Quickline offers far more than a remote design and estimating service. We undertake a thorough consultation process at the start of a project that will pay dividends. We are often consulted by companies that already have their storage plans drawn up but want the reassurance of an independent review. We use our extensive industry-specific knowledge to find the perfect solution and our expertise routinely results in the demonstration of real added value by maximising a design to increase capacity. Utilising our years of experience, we can work with you to achieve the most cost-effective project possible. We do this by becoming a client’s agent, working open book for a percentage fee of the project. Please find below an example of the work we can carry out on your behalf. Select suitable contractors for tender, including credit and background checks. Formal handover to client, including O&M manual. As we always have teams available, we have the ability to undertake labour-only projects for clients. Perhaps you are relocating and require a team to dismantle and re-install a system, or maybe just remove and relocate racking within your warehouse? No problem. Our team can help you achieve this efficiently, and to exacting standards. Racking surveys are an important part of maintaining a safe working environment for your staff. 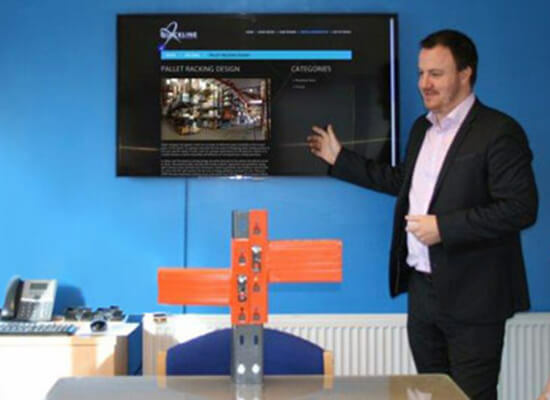 Post installation we can provide you with an ongoing rack inspection programme. 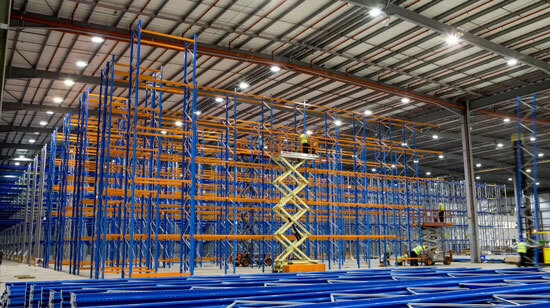 With our SARI-qualified personnel, our rack inspections highlight damage as well as pointing out any potential hazards within your racking and or shelving installation.